Ripple has become a hot topic in the cryptocurrency and blockchain industry in the recent days. The international payment solution for enterprises has seen sudden surge in its price and that has turned many heads. The experts are still wrapping their heads around the reasons of the surge whereas others are only speculating on how long the cryptocurrency will hold its current position. One must not forget that Ripple has seen some violent surges and plunges in its value in the past. As a result of that, any unexpected occurrences should not be ignored in any way. Ripple is one of the best cryptocurrencies you can get your hands on it. It remains among the big ones in the cryptocurrency industry. More importantly, it is one of the projects that have stuck around and won people’s trust with time. The first thing that you must know about Ripple is that the term “Ripple” is not the name of this currency. Ripple is the company behind the currency wherein the currency’s symbol is XRP. 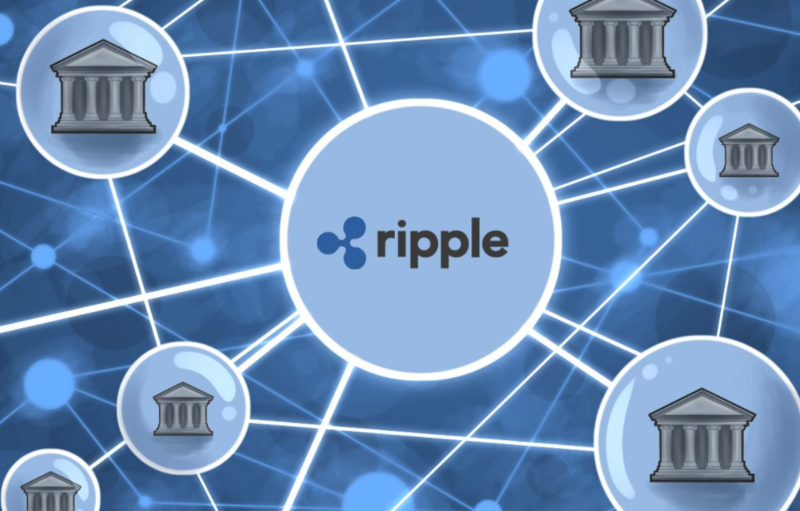 Ripple is the company that has created a currency called XRP that can be traded on its payment provider network, namely RippleNet. 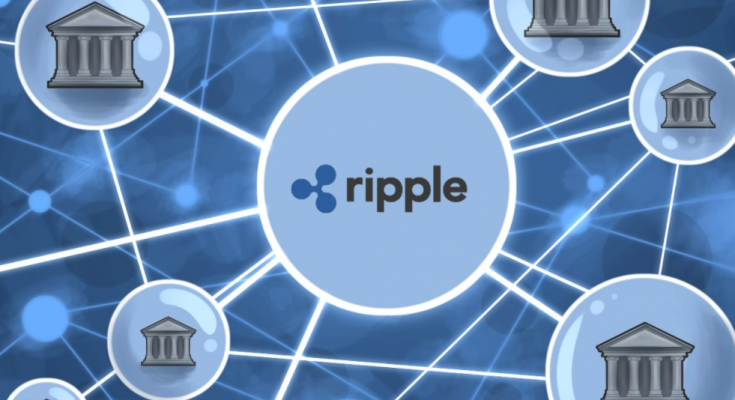 Since the world uses the terms Ripple and XRP interchangeably, you can expect the same in this article. The function of Ripple is to facilitate various financial institutions around the world to move money across borders with ease. Rather than using conventional methods like Western Union, Ripple aims to provide an online network that enterprises can use to transfer and receive funds with minimal fees associated with the transactions. In order for Ripple to work, it has to get the attention of large financial institutions, especially banks, to convince them to use Ripple as a mode of money transfer. One Ripple (XRP) becomes common in the world, it will be the only currency that banks and enterprises can trade amongst themselves to transfer funds immediately. The use of Ripple platform will reduce the time of international money transfers to only a few seconds. The idea, as you can tell, is excellent, and that’s the reason Ripple became the third biggest cryptocurrency in the world in no time after its launch. Before getting into the recent surges in Ripple price, you have to look into the performance of the cryptocurrency in the previous year. It is important to know here that Ripple has been around for quite a few years now. However, the crypto-coin started gaining traction in just the previous year. It performed really well against Bitcoin and the end of 2017 was as shocking as it was surprising when you look at its performance charts. Sudden rise in value is something that is not new to Ripple. It has done that several times in the past. December of 2017 was one perfect example of that. It beat bitcoin cash at one point during the last month of the previous year to become the third biggest cryptocurrency after Ethereum and Bitcoin. If you don’t know already, 36000% growth is a term frequently associated with Ripple. Believe it or not, this cryptocurrency has grown that much since its inception. In the December of 2017, Ripple was trading at $1.60, a highest at that point, which had already marked a 1000% growth for the new payment system for the banks of the world. The 36000% growth term was used for the currency at the start of 2018 when Ripple kicked Ethereum to third rank on the list of the biggest cryptocurrencies of the world to claim the second spot. To some, Ripple value might not seem big because of course, Bitcoin has been tremendously expensive against USD for several years. However, one must not forget that Ripple had started its 2017 at just 0.0063USD. It took Ripple at least half a year before its price chart started to show some unbelievable movements. Not to mention, many of the large banks of the world accepted Ripple as a payment system to transfer money internationally. That news alone was enough to give Ripple the surge it experienced at the end of the previous year and at the start of 2018. The past one month has been dramatic for Ripple yet again. The September of 2018 is when Ripple saw surges that mirrored what it did at the start of the year. Before you mix things up, you have to know that the price of Ripple had been on a decline since the biggest surge of January 2018. In the January of the current year, Ripple had touched the 3.55USD mark, which had taken its market cap to a whopping 137,592,532,493USD. Since then, XRP has been seeing a steady decline in its value with small surges in the middle. At the time of writing this, I.e. September 25, 2018, one Ripple token is at 0.454180. If there is one thing you can say for sure about Ripple is that it has managed to get the attention that cryptocurrencies need to prevail in the financial industry around the world. 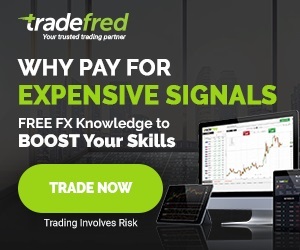 The sudden surge in Ripple price is yet another unbelievable event for those investing in the currency and the experts that are closely monitoring the cryptocurrency market on a daily basis. It was the 18th of September when Ripple took only five hours to rise 40% in value. 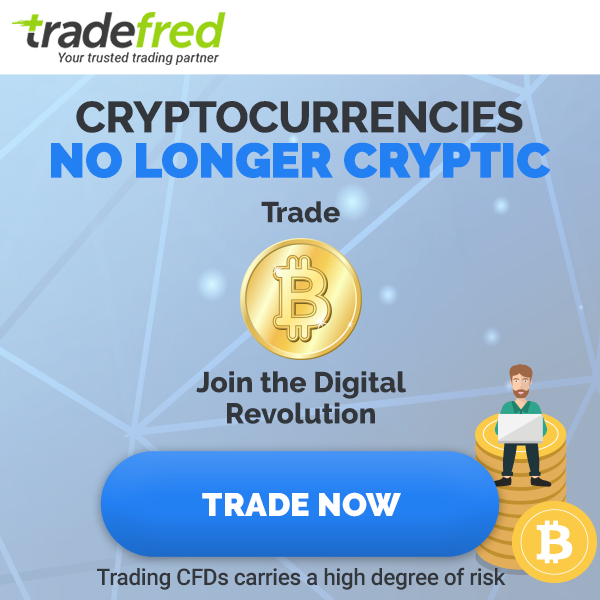 The surge continued further and within three days, the cryptocurrency had crossed the 181% growth mark. On the one hand, you have people who are sceptical about this surge because they don’t find any concrete evidence of such volatile market movements in Ripple price. On the other hand, you have people who have reasons to give in the favor of this recent surge. Let’s take a look at some of the suspected reasons why Ripple has gone so high in its value in the recent days yet again. That’s just a smaller list of the many banks that have seen value in Ripple Network and its need in providing better, safer, and faster international money transfers. After being so active in the news and market charts, everyone associated with the blockchain world knows about Ripple today. In other words, Ripple has proved to the international community that it is a practical solution, it is not a scam, and that it belongs in the future. After proving those points, the company has a lot of advantage if it announces to launch another product. It is already in news and the announcement of a new product will get it in the news even more. Moreover, Ripple has established itself as a long-term solution, so people already believe that a new product from Ripple is going to be another practical product. The new and expected product from Ripple has been named xRapid. XRapid is somehow linked to the system that the company has already launched. It will complement the existing system by acting as a liquidity pool to make the international money transfers even faster than before. Not only that, experts believe that Ripple will take the money transfer fees to an all-time low if it successfully launches xRapid. You can see that this is exactly the kind of solution people want I.e. 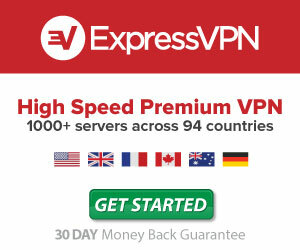 something that’s fast, secure, and affordable. The recent Ripple price surge began on 18th of September, and the Ripple’s Regulatory Relations head, Sagar Sarbhai, had announced the coming of xRapid on 17th of September. It is clear that people accept Ripple as a proven blockchain project and do not want to miss the chance to be a part of a new solution from the same developers. From all of the information above, it might seem that things are all well and good for Ripple. However, there are certain things that can be a huge fear for the investors in Ripple too. One of the things you will frequently see in Ripple XRP news is the regulation of cryptocurrencies and various other blockchain projects. One of the biggest challenges for Ripple is to prove that it is not a security. In the US, most of the people are still wondering, “Is Ripple regulated?” You have to keep in mind that it is the US market where Ripple has been struggling. SEC, Securities and Exchange Commission of the US, has been actively hunting for blockchain projects that don’t claim to be securities but are securities according to the Commission. The US cryptocurrency exchanges have tried to avoid listing Ripple constantly. They have been avoiding Ripple because if SEC discovers that XRP is a security, it will go after not only Ripple but any exchanges that have listed it to make it available for the general public for trading. Gemini and Coinbase are the two big US cryptocurrency exchanges that have not given Ripple any place on their trading markets despite the fact that Ripple even tried to purchase a position against one million dollars at one point. Ripple faces the challenge in the shape of Securities Act of 1933 in the US that makes XRP appear to be a security. According to the Act, expectation of profit from an investment, investment being in the form of cash, third party’s work yielding profits, and investments in projects are the four points that make a financial instrument a security. If you take a close look at Ripple, you will see that it checks all of those four boxes. Despite that, Bittrex is the only bold US exchange out there that has shown the audacity of listing Ripple as one of the tradable currencies. Bittrex has a few points to prove that Ripple is not a security or that Bittrex will not be held accountable even if SEC finds out that Ripple is a security in future. However, experts are still unsure of what the future of Ripple will be on US based exchanges. SEC has been active in sending subpoenas to various ICOs that launched in 2017. This active hunt for culprits in the blockchain world creates doubts in the minds of Ripple investors and so any regulation-related news from SEC takes a direct toll on Ripple price. Another important thing to note here is that higher officials of Ripple have always shown their support for regulations in cryptocurrencies. According to them, regulations in cryptocurrencies will give this industry a shape and make it safer for any interested investors. From the statements of the Ripple Regulatory Relations’ director, Ryan Zagone, it is clear that the blockchain based international payment system is seeking “order” in the cryptocurrency industry so the future investors can invest their money without skepticism. At the same time, regulations will deter the acts of terrorism and money laundering, which has been closely associated with the anonymous nature of cryptocurrencies in the past few years. Despite the fear of regulations in the US, Ripple is outperforming the top cryptocurrencies around the world. It won’t be wrong to say that Ripple is one of the few blockchain projects that seem practical in today’s world and future-proof at the same time. The only challenge facing the company is acceptance by the financial institutions. The list of banks stated above is a proof of a ripple of trust that has started, and there is no doubt that with the current momentum, Ripple might turn into a formidable tide that sweeps away the conventional payments systems out.